I have had ninety odd books published (some of them, anyway, were odd). A majority were for children and young readers. They range from picture book stories to novels for young adults. Some of the most enduring titles include A Country Far Away; A Balloon for Grandad; I’ll Take You to Mrs Cole; And Kangaroo Played His Didgeridoo; My Dog, My Cat, My Mum and Me; and a collection of 13 stories called, A Baker’s Dozen. For adults I have written books of non-fiction, plays, story collections, and novels. I have had books published in twenty-four countries and twenty-seven languages. As well as winning The Dickens Fellowship Award, and The Irish Post Award for Literature, my books have won four major international awards, been shortlisted for thirteen more, and have picked up sixteen further honours in Australia, Germany, France, Holland, the UK, and the United States. I have a BA from Lancaster University and an MA from the University of East Anglia in the UK, and a PhD from the University of Western Australia. Some of the books in these pages are available from me, some are still in print, while others, sadly, are out of print and can only be found secondhand – if at all. 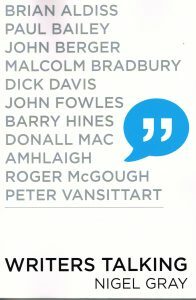 Laugh, You Buggers, Laugh – Selected poems (1967-179) and the life and times that inspired them. Customers outside Australia can order a paperback edition or eBook through online suppliers. Laugh, You Buggers, Laugh, is no ordinary collection of poems. 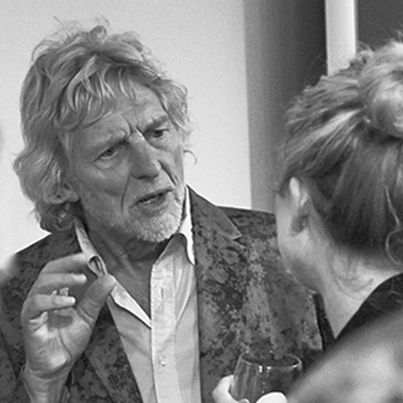 Nigel Gray led an extraordinary life in extraordinary times. He was a political activist and performance poet in the UK during the days of rage and hope, flower power and free love, radical social change and political upheaval that typified the 1960s and 70s. He travelled on political forays to Southeast Asia, Africa, Ireland, and mainland Europe. This is a selection of poems from that time, set in a context that explains the situations and experiences that inspired them. Rarely have I encountered a book that takes the reader so candidly into the life of its author but at the same time evokes in detail the wider grand sweep of history. Nigel Gray calls these verses “odds and sods”, but actually they’re strong, vigorous pieces – examples of the art of activist performance-poetry, sometimes poignantly moving, and always propelled by justified outrage. Many of them might once have been a call-to-arms, but these days they are an optimistic reassurance that conscience still exists. To read these poems in the context of the life-experience that produced them is a real treat, for few writers are so candid and sharing. This is a treasure! Van Ikin, Professor of Literature, University of Western Australia. 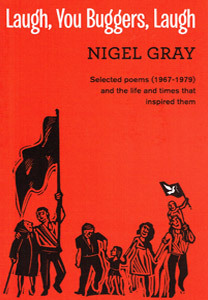 Nigel Gray writes poetry as it ought to be written. I think it’s the poetry millions of silent people would write if they could, poems that are tense with passion and reason. Like others who’ve shared people’s suffering at its bleakest – and you will find that in his poems – he rejoices in wit and laughter. He knows the worst and loves the best. He writes sane poems for a mad world. They give me courage and hope and remind me again of the happiness it is to be human. Edward Bond, poet and playwright. The parents of Black Swan Romeo and White Swan Juliet forbid these love birds to meet. 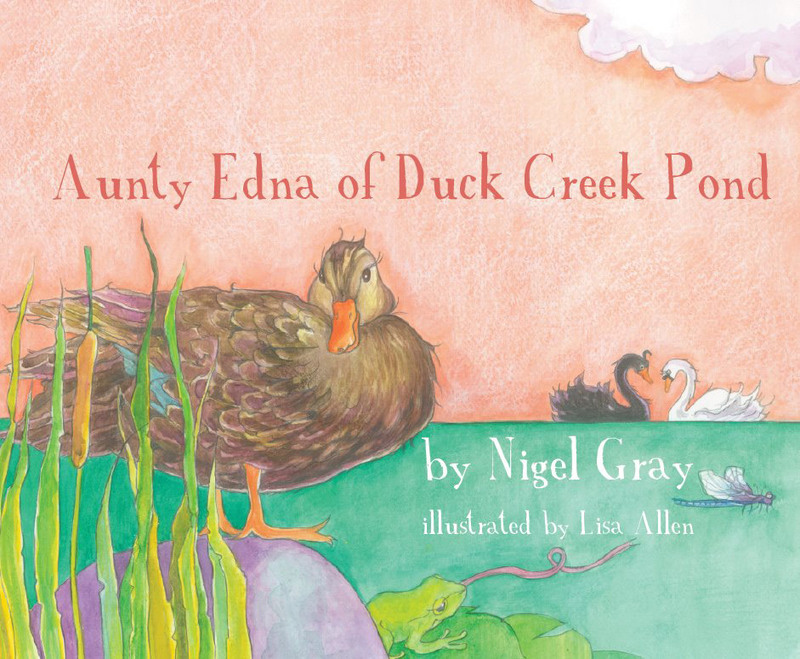 But with an invitation to tea, will wise Aunty Edna find a way to persuade them that true love can conquer all? Hercules is the best at everything. He’s the best at fighting, the best at running, and the best at being good-looking. King Eury is jealous. He wants to get rid of Herc. So he sends him on a series of deadly missions. 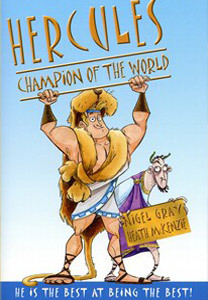 Will Hercules be the best at surviving?